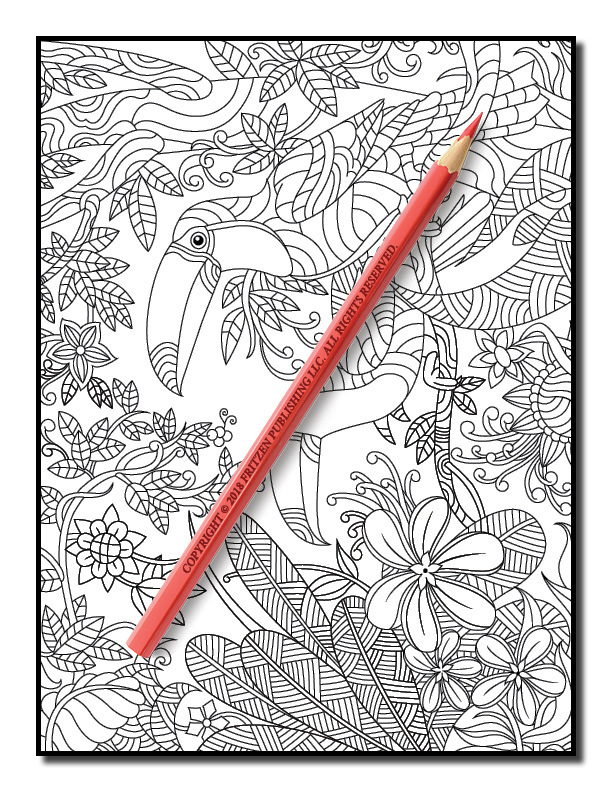 Explore a tropical paradise, filled with fun and relaxation in this stunning coloring book from bestselling publishing brand, Jade Summer. 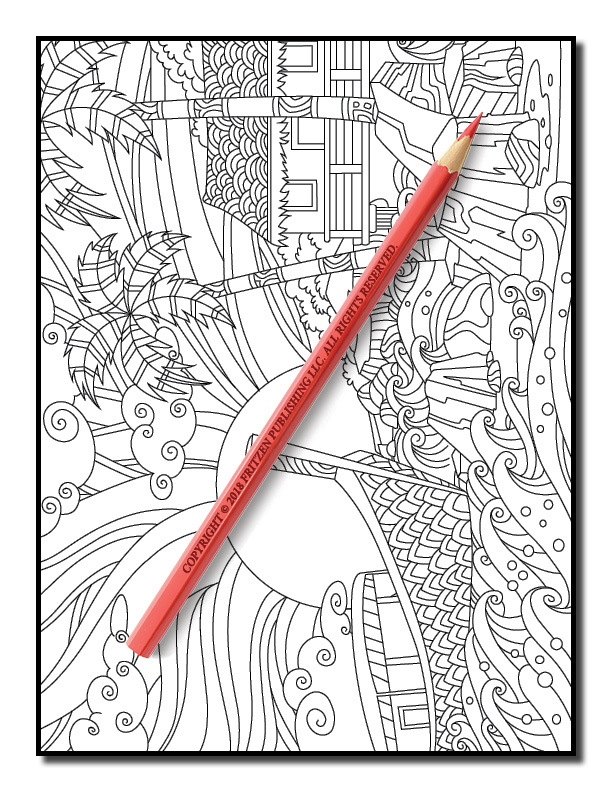 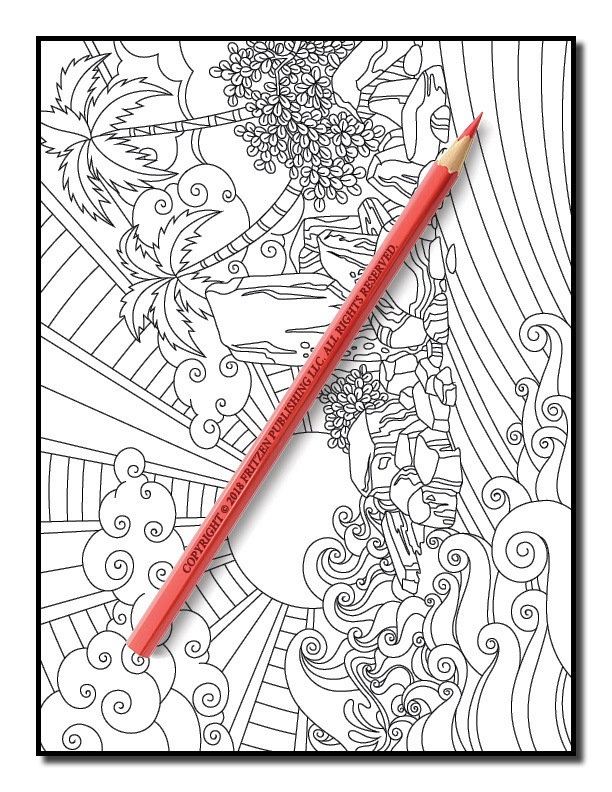 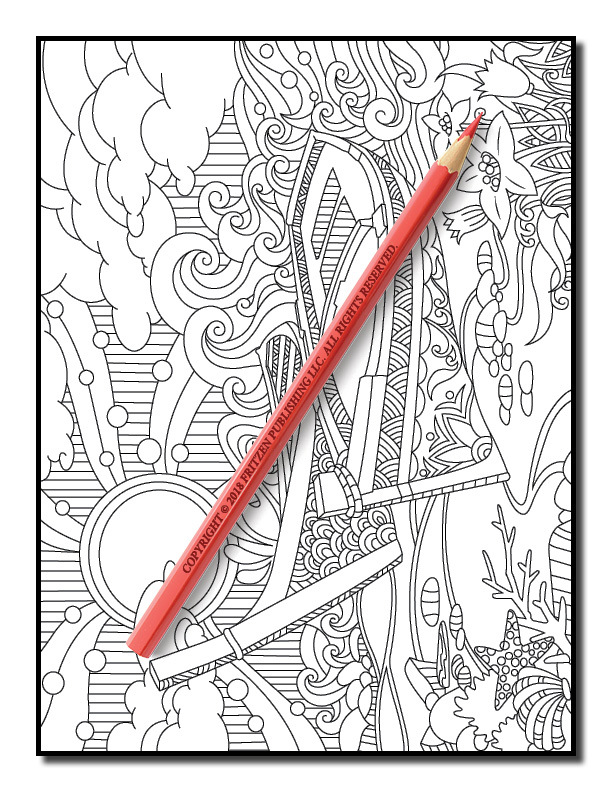 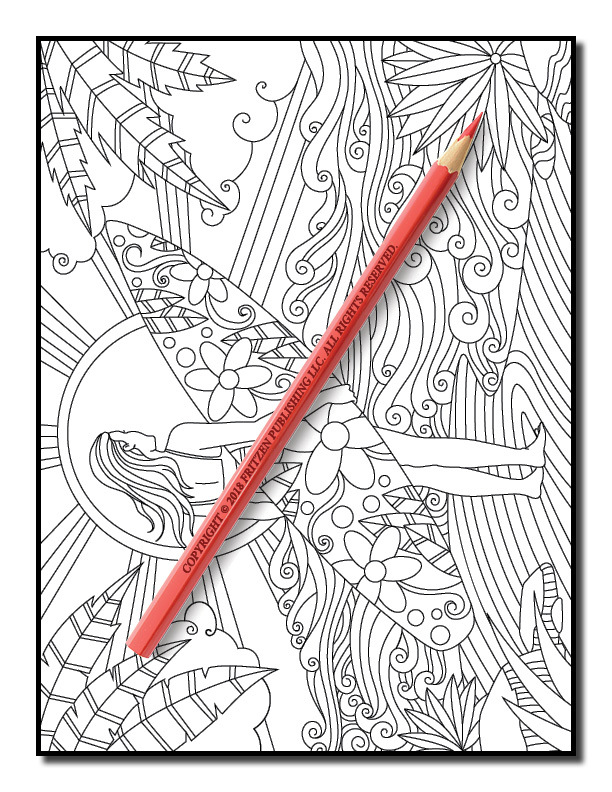 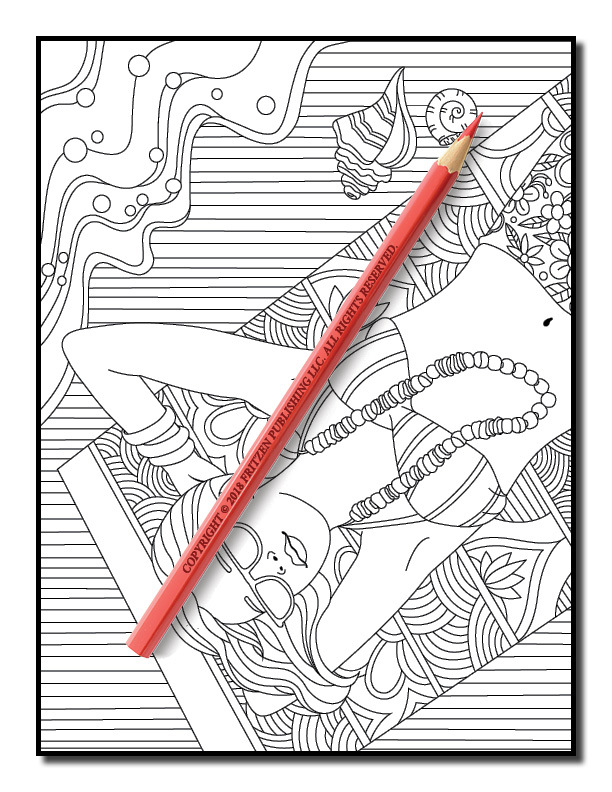 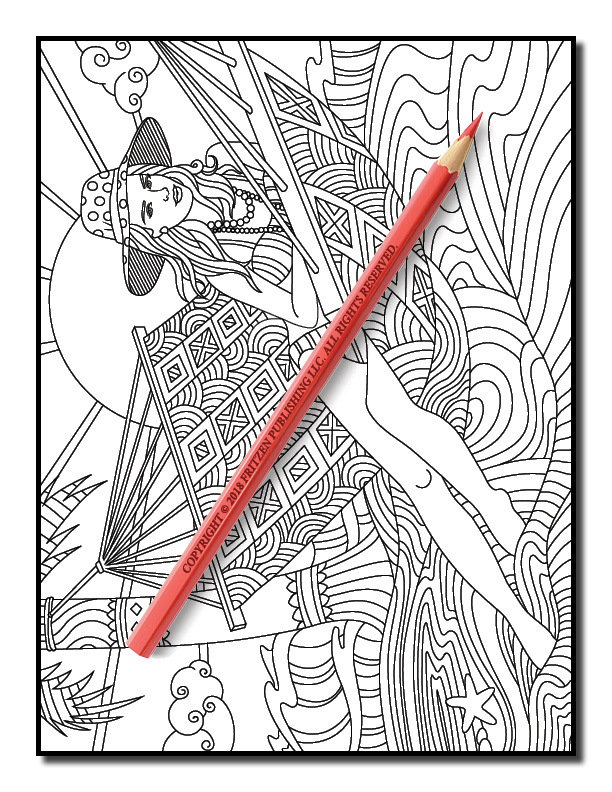 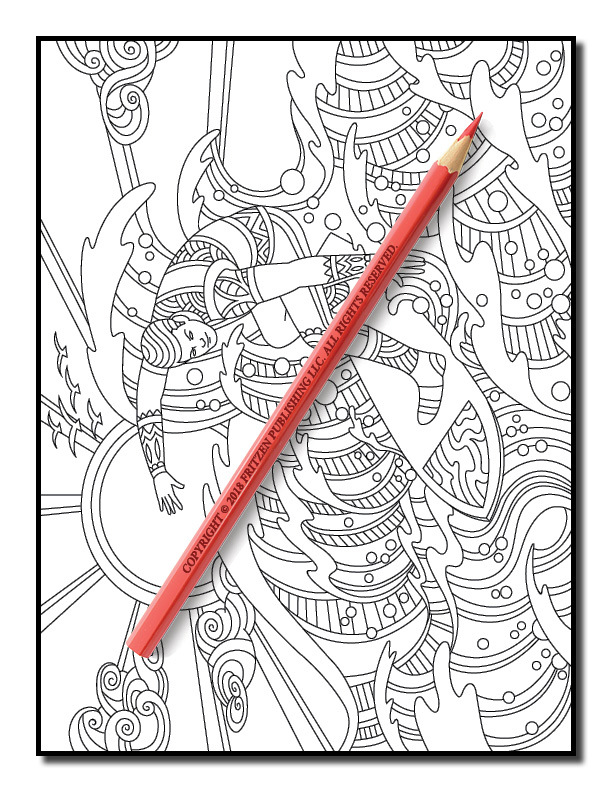 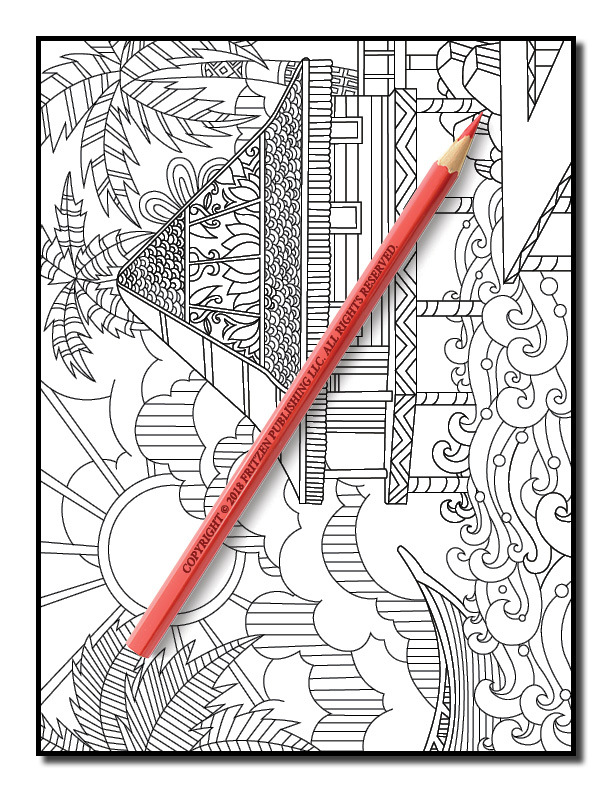 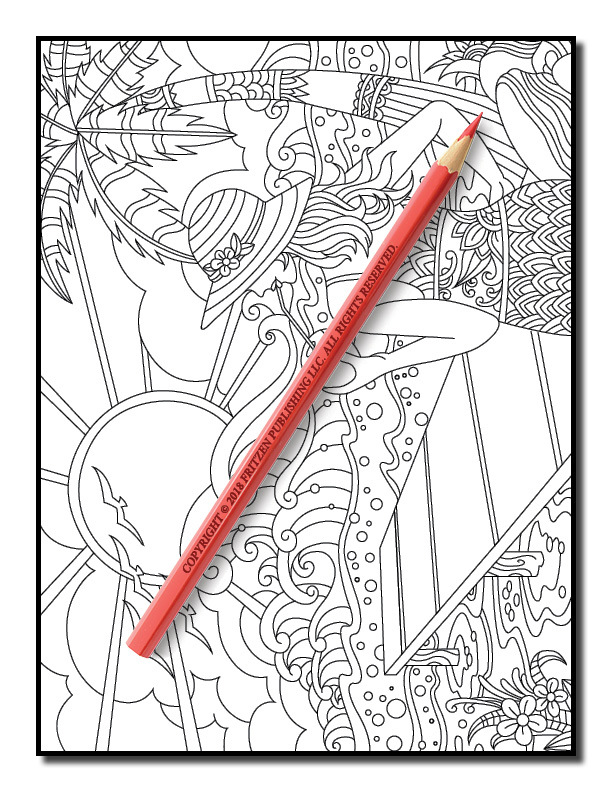 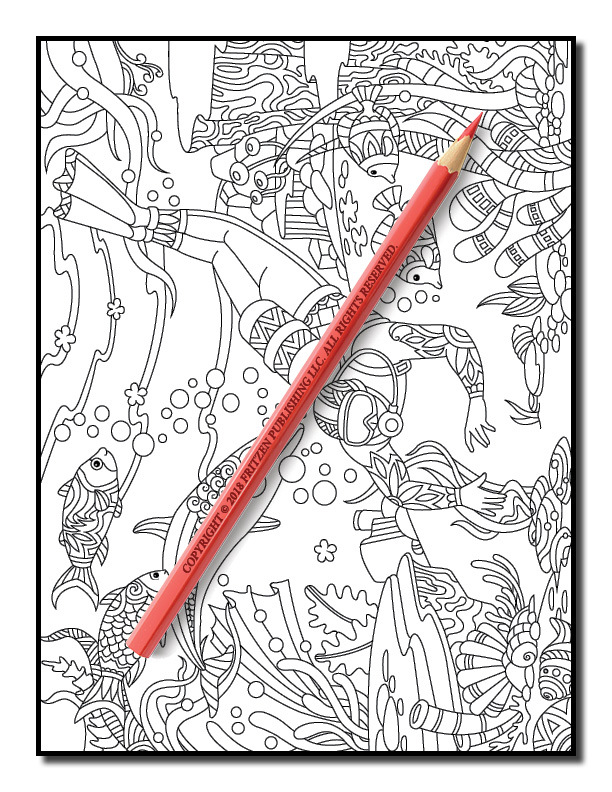 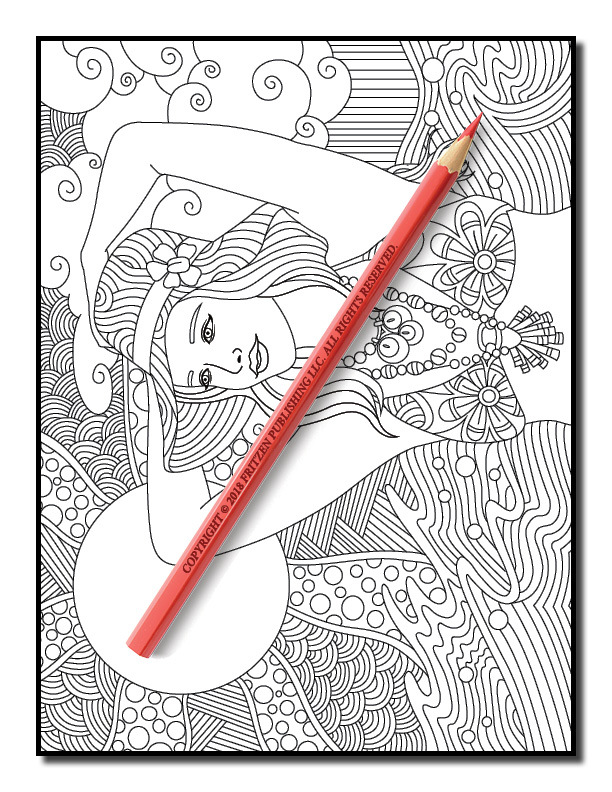 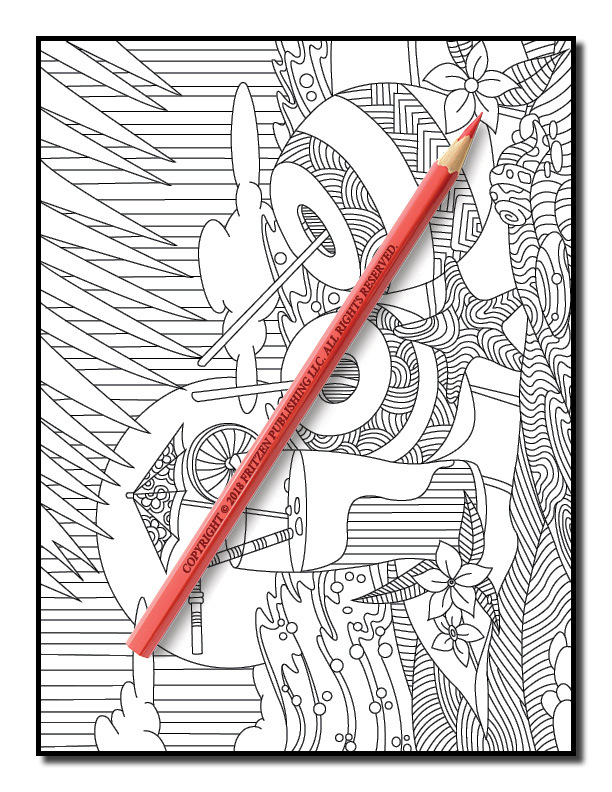 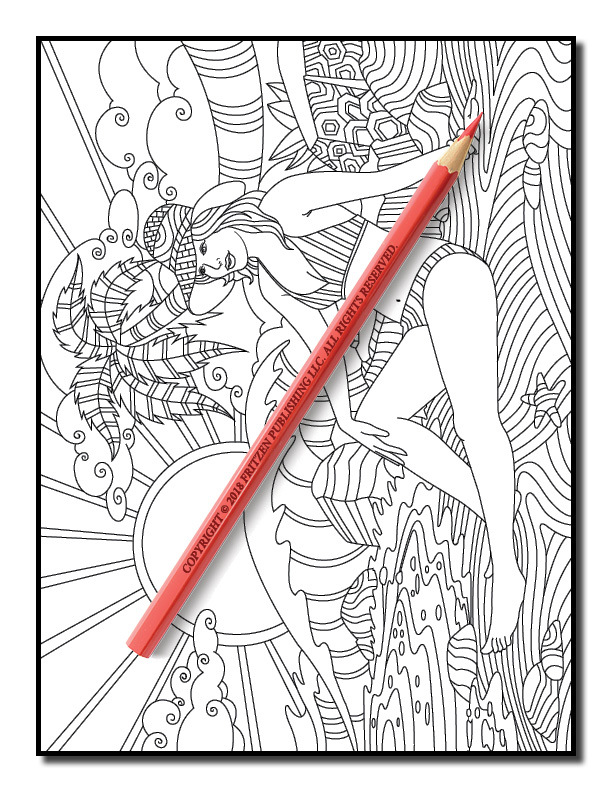 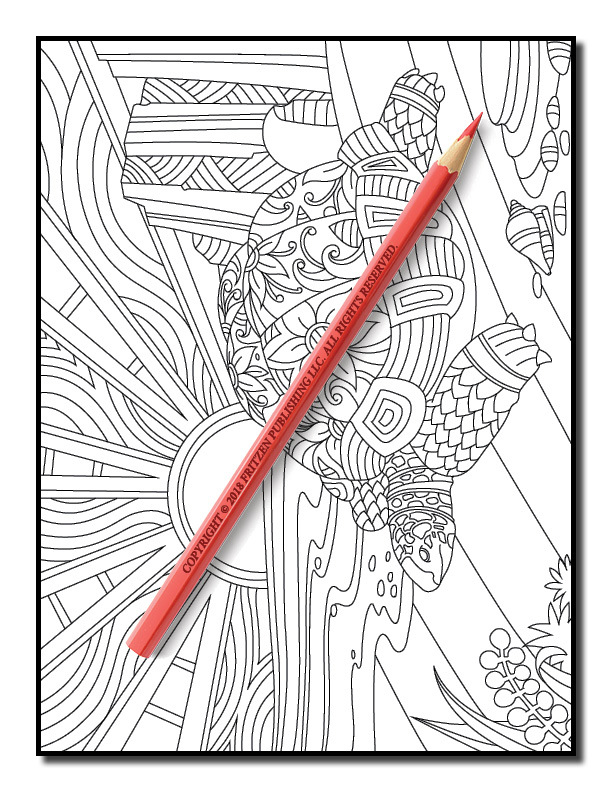 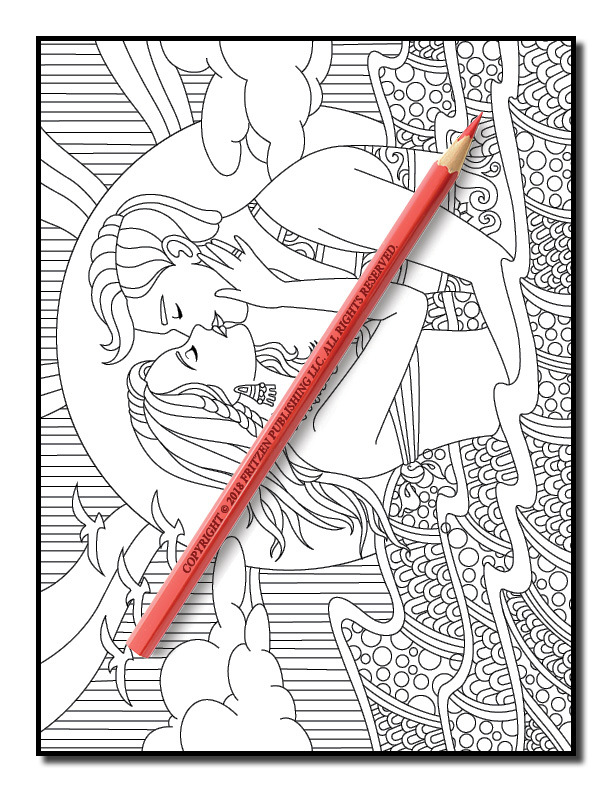 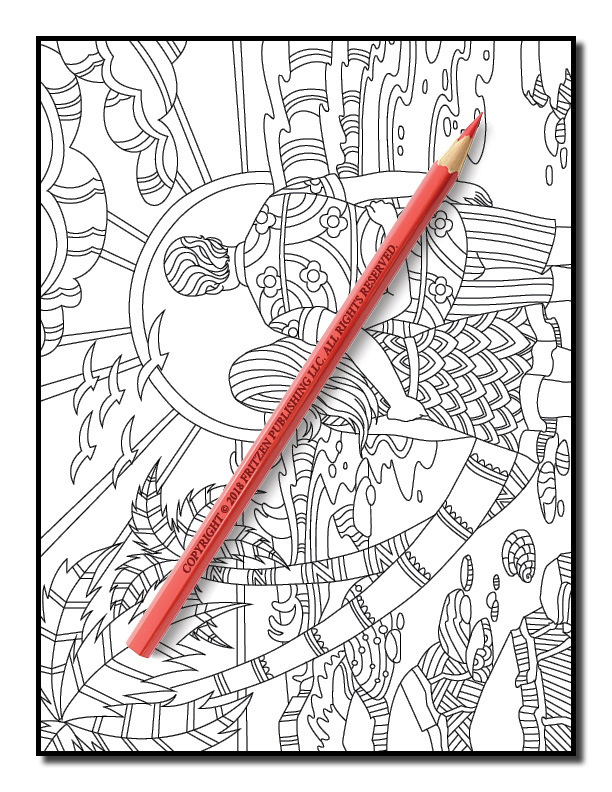 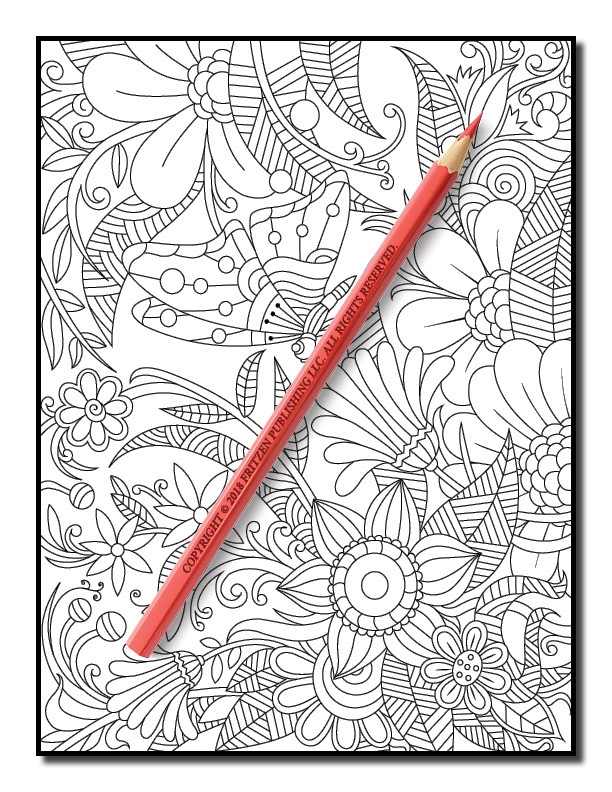 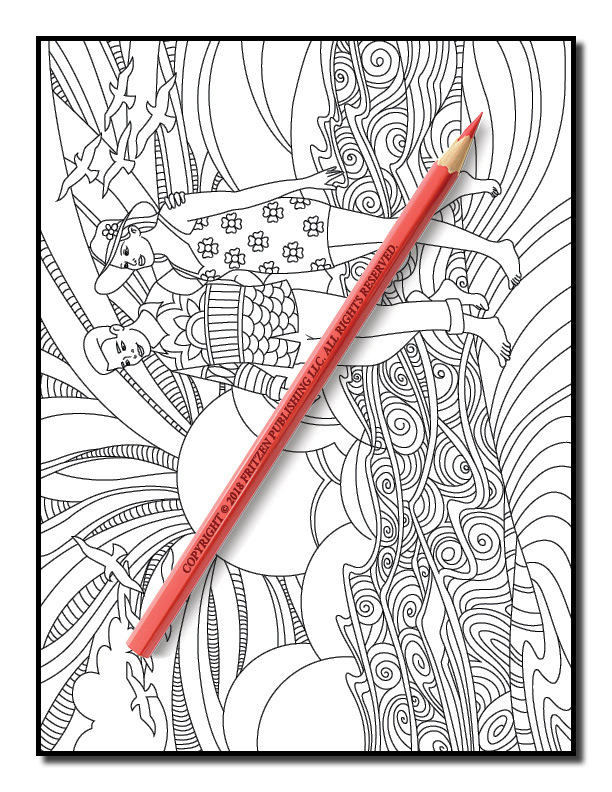 Our Island Paradise coloring book takes you on a magical adventure of sea, sand and sunshine. 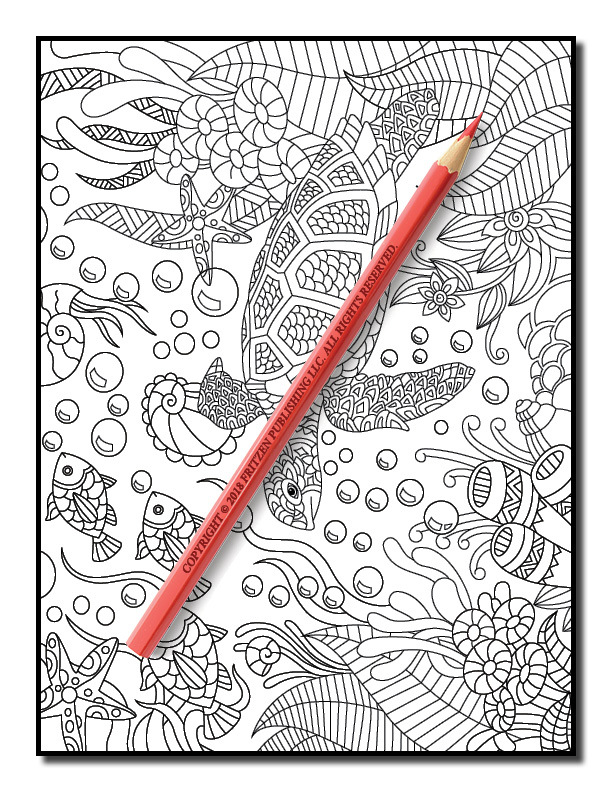 Sunbathing, underwater journeys with tropical fish, and pretty flora and fauna await you. 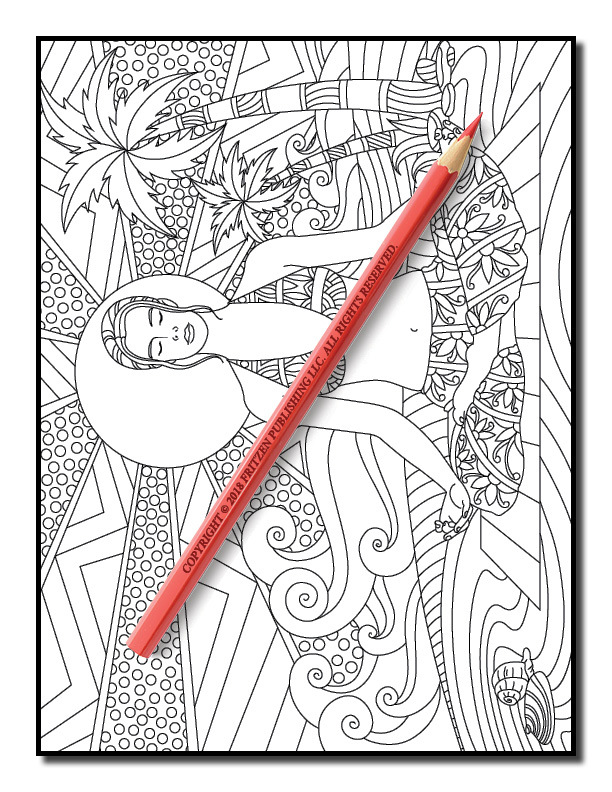 Along the way you’ll also see exotic birds, surfboards, palm trees, coconuts and flip flops. 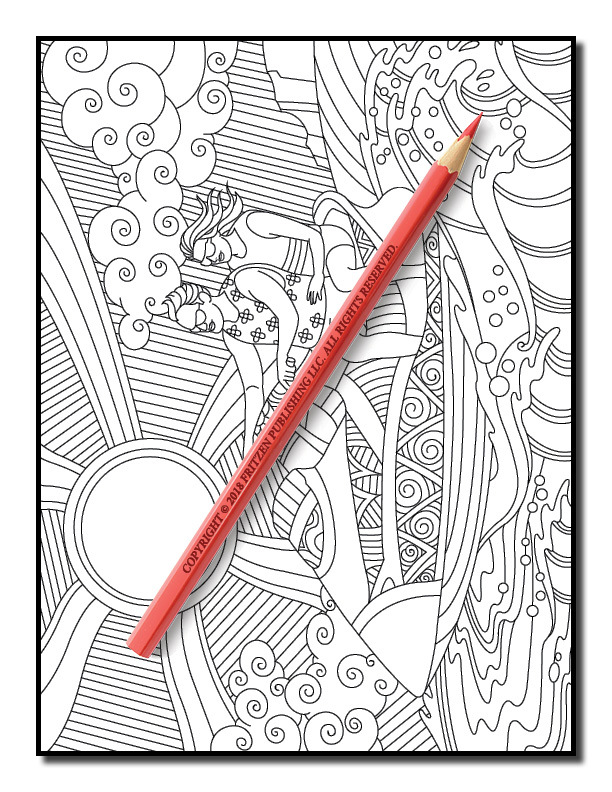 Make each scene come alive with an array of fabulous colors. 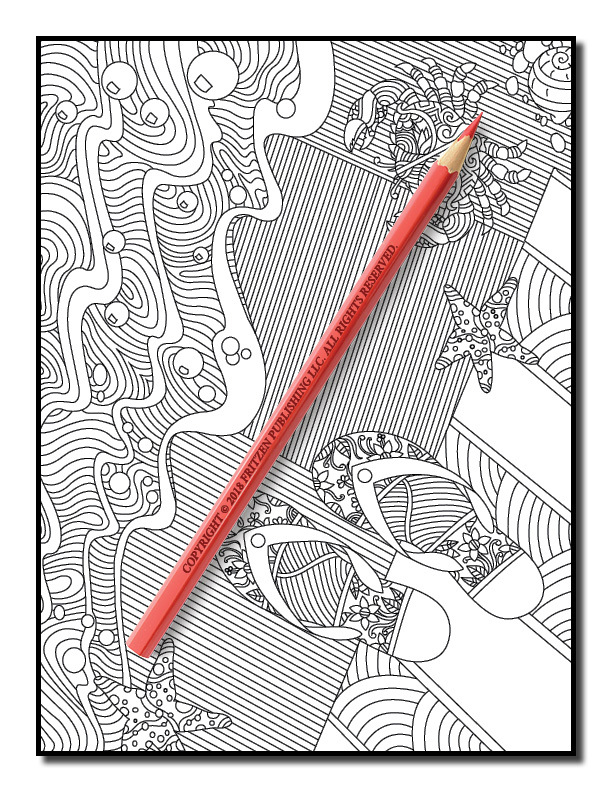 Join us for ocean escapades, summer amusement and vacation treats. 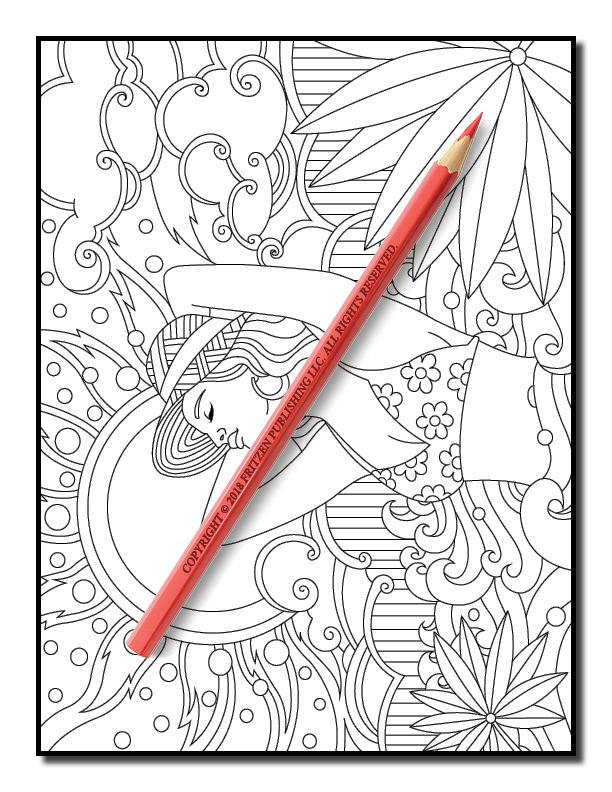 Colorists of all ages will love escaping to this hot getaway. 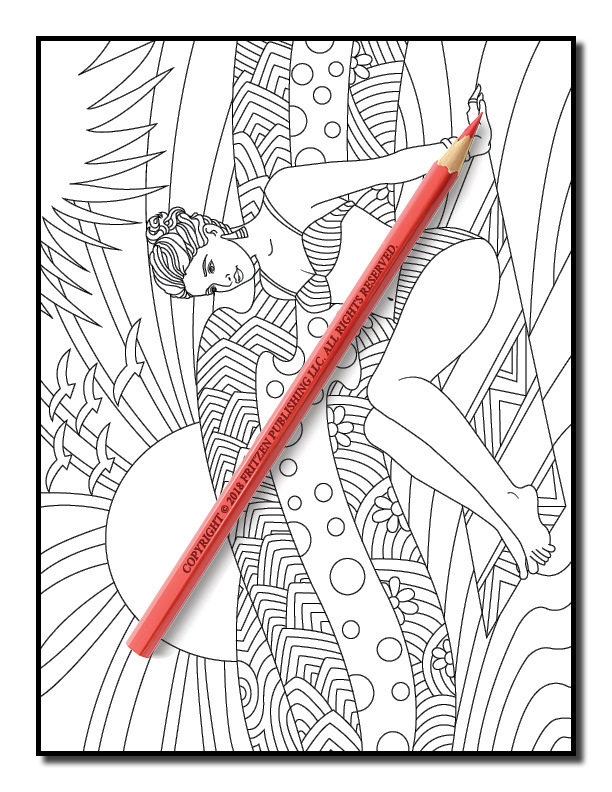 Grab your favorite pens and pencils and get ready for hours of enjoyment – the beautiful beaches are awaiting your arrival!